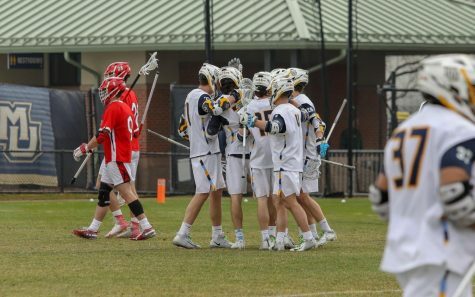 In addition to bonding as a team, “fall ball” allows the team to bond and get a taste of what the spring season will be like,” senior Jared Protaski said. 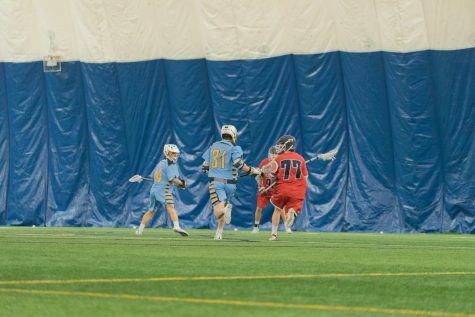 “They’re more like exhibition games, so it’s a good chance for us to get to flow as a team, and get the bugs out,” Protaski said. 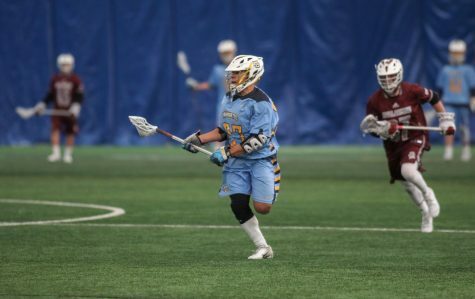 The early games also allow the many freshman to get a feel for what college-level lacrosse is like. 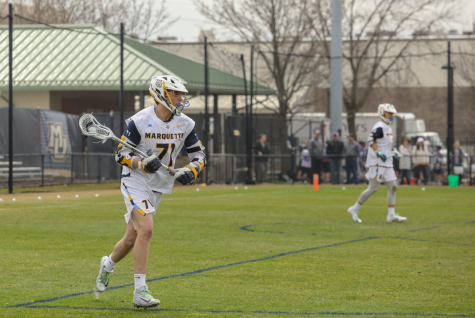 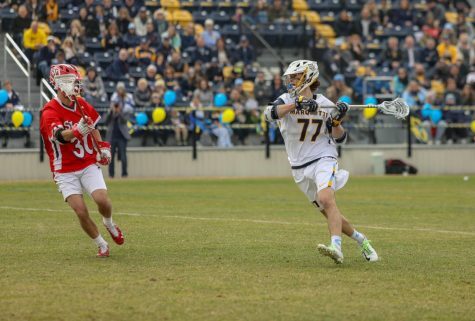 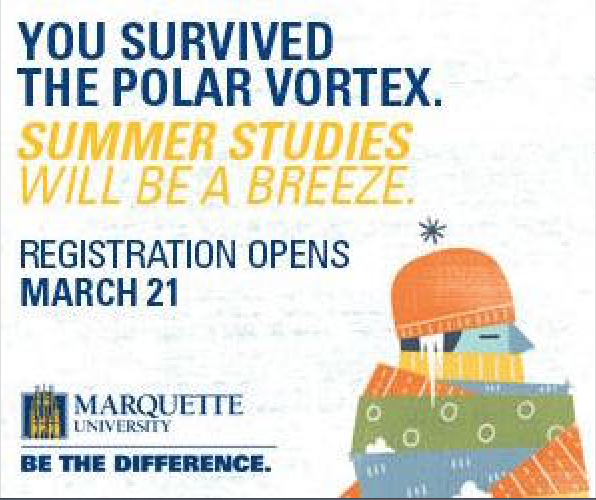 In what turned out to be the most exciting match of the tournament, Marquette faced off with the Milwaukee Lacrosse Club, whose members’ ages range in the upper twenties and lower thirties. 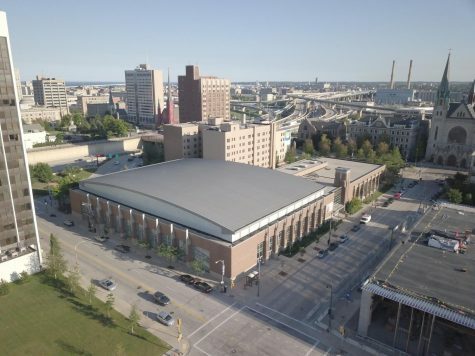 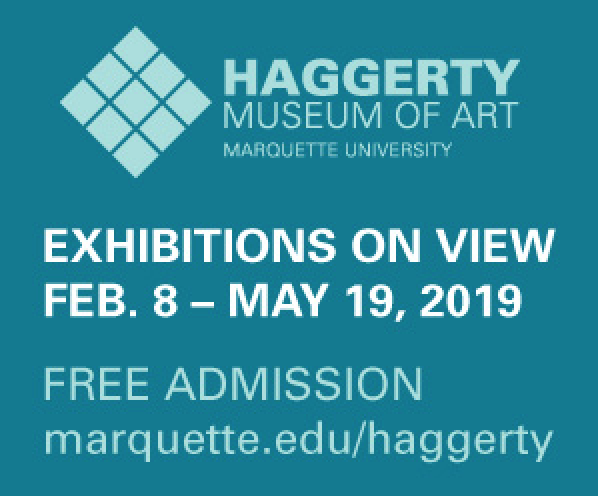 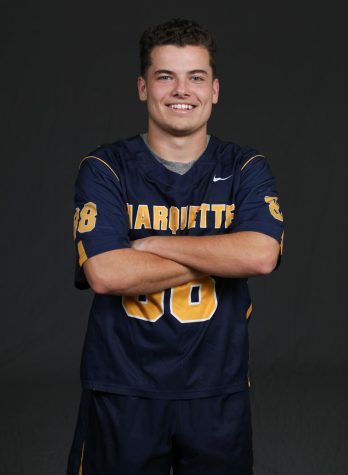 Marquette won the match 6-5 in a sudden-death overtime thriller, a big one for Marquette over a very tough — and older — Milwaukee Lacrosse Club team. 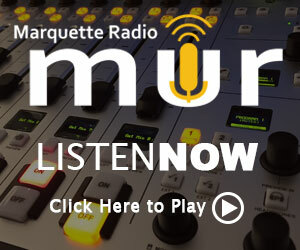 In Marquette’s other match, the Golden Eagles were able to defeat Wisconsin-Whitewater, 3-1, giving Marquette two big wins in the tournament. 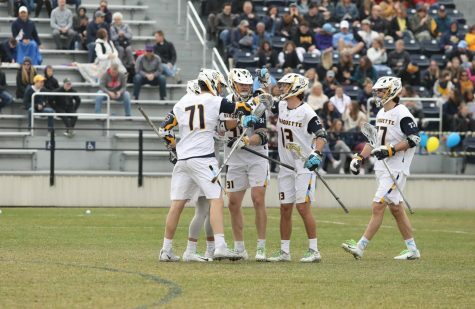 Briody maintained that the maturity of the freshman class helped over the weekend and gave the team an optimistic future for this year as well as the next couple of years. 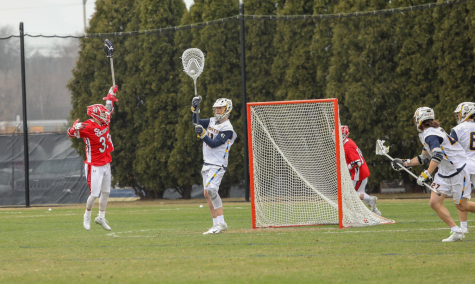 In the tournament’s remaining contest, the Milwaukee Lacrosse Club team easily handled UW-Whitewater, beating the team, 6-2. 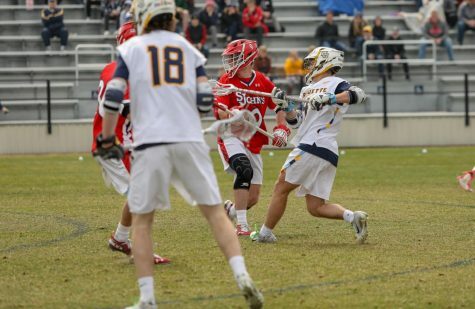 The Lacrosse team won’t see its next action until the end of September.